Hi! My name is Despina and I live in Dunwoody, Georgia. I am a mom to three active children (9, 8 & 4) and a self-proclaimed professional volunteer. I love to have fun and Walt Disney World is my happy place. As our children have matured, our trips have evolved into more thrill seeking adventures. But, we still love to get autographs from our favorite Disney characters, too! Our current family favorites are Rockin’ Roller Coaster, Soarin’ and The Carousel of Progress – always a classic! We have also had the unique opportunity to travel on the Disney Cruise Line with our extended family many times throughout the years. A Disney Cruise is the perfect choice for multigenerational family vacations. There’s something of interest for every age and Disney’s private island, Castaway Cay, is always enjoyed by everyone in the group. The magic of Disney is truly special. And, there are so many unique ways to experience the magic. 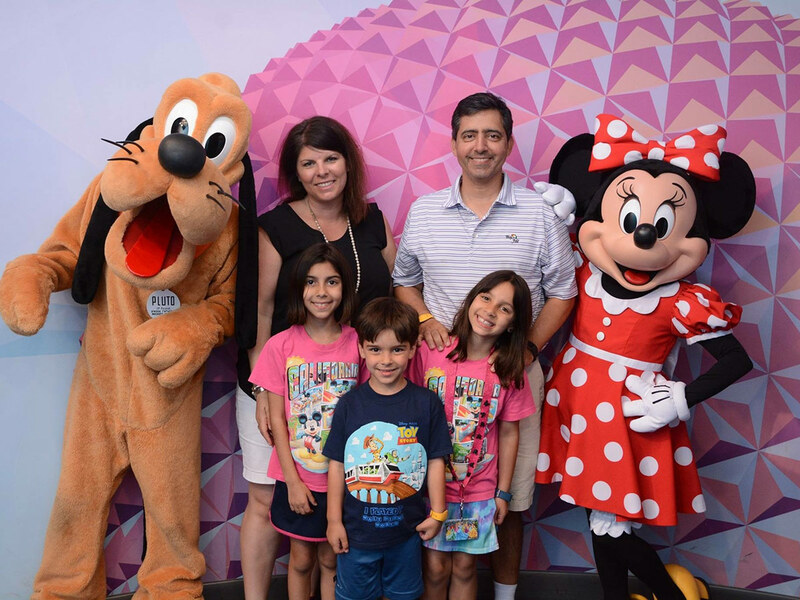 I would love to help you plan the perfect Disney vacation and tailor it to your family’s needs, ages and interests. No matter if this will be your first trip or your 25th, I’m ready to make your vacation a magical and memorable experience!